Deciding how to fund your Car can be a real minefield and it is important to get the right package from the start. At D M Autos we can offer you good honest advice about the best option and give you examples to consider. 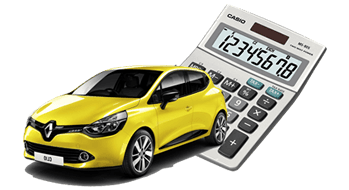 HP or Hire purchase is the most common funding package taken as it an easy and highly flexible method of purchase, ideal for customers who prefer to have ‘ownership’ of their Car. Hire Purchase is very popular because it offers a wide range of deposit and repayments. We are also able to offer no deposit deals with low APR’s, settlement of existing finance agreements and even negative equity finance packages. If you wish to discuss our finance solutions then please just give us a call. Finance is available subject to status, why not try us and see if we can help you.